Join us for tacos and tournaments! 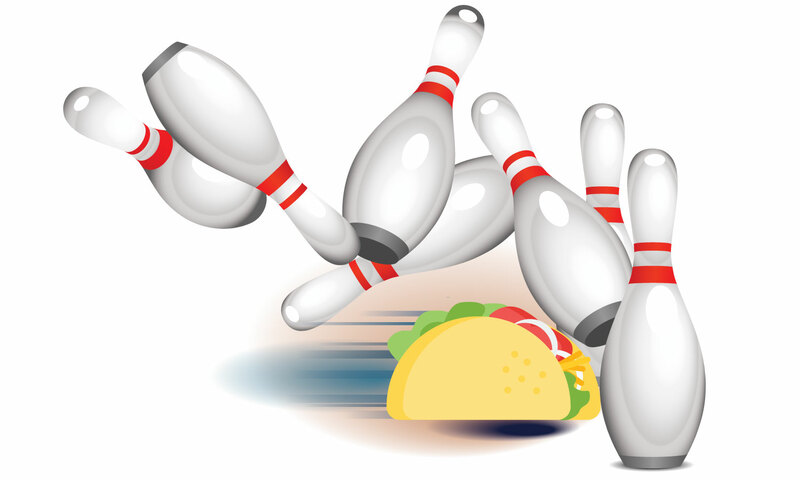 Each will will feature a different bowling tournament! Enjoy Tacos, Chips and Salsa!